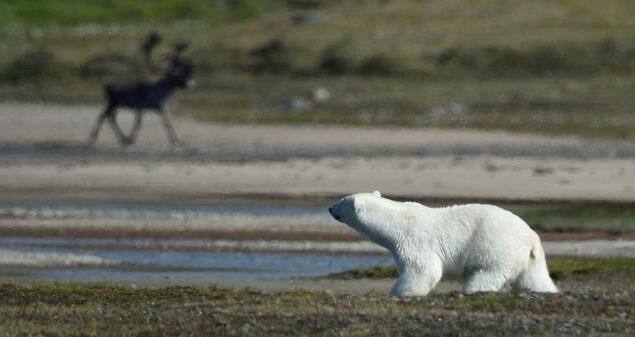 Are you passionate about polar bears? Are you seeking to capture gripping footage of nature and wildlife in action? Do you want to discover breathtaking scenery? 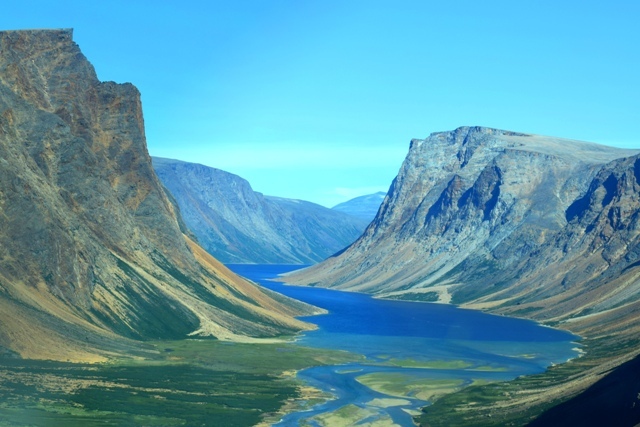 Embark on an adventurous trip to Nunavik! 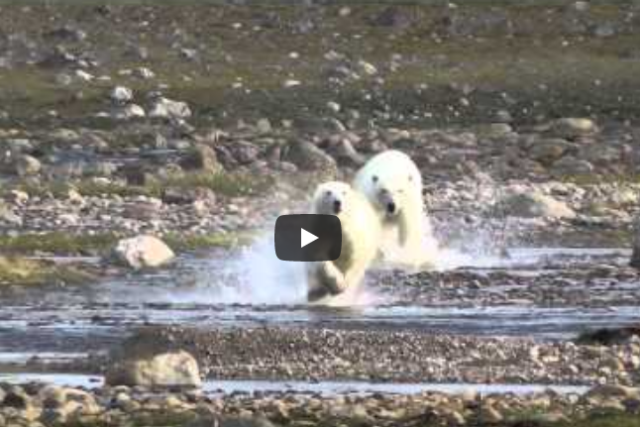 You will discover the immense fjords of the Quebec and Labrador Peninsula, where polar bears settle during the summer as they search for food. 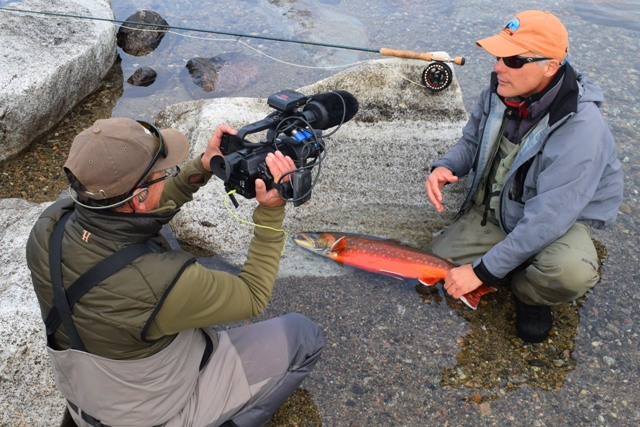 Photo and video enthusiasts will have the opportunity to capture authentic images of large carnivores living in their natural habitat, fishing for Arctic char or raising their young. During this trip, you could encounter other wildlife, such as black bears of the tundra, caribou, possibly wolves, ospreys and peregrine falcons. Contact us soon for the last available places.